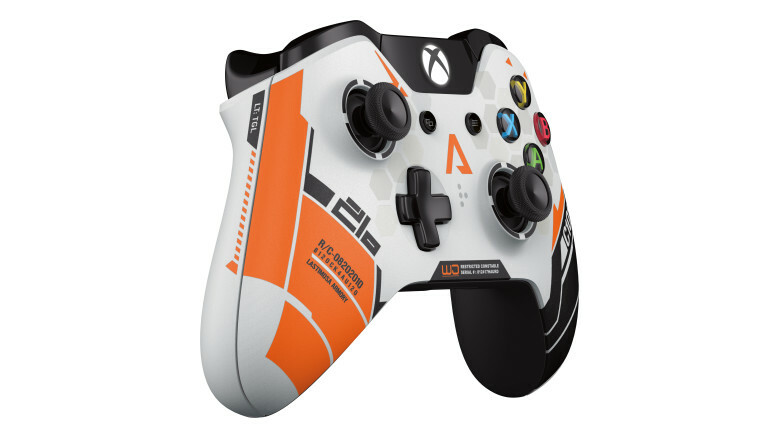 Developer Respawn Entertainment is urging Microsoft to make some tweaks to the Xbox One’s wireless controller before the launch of their upcoming Xbox and PC-exclusive shooter, Titanfall, only one month out. At the request of the studio, Microsoft will be updating the controller via a software patch included in an upcoming Xbox One system update due out this March 4. Last week, the company outlined the general intent of the multiplayer-focused update, saying that a portion of its contents is also meant “to prepare your Xbox One for Titanfall.” Thanks to The Verge, we now have the specifics. Respawn is happy with it, and they know their shooters, so Xbox users should be in for a nice little fix this March. The studio is also working with Microsoft on improvements to the console’s resolution upscaler, though it’s not clear whether the changes would affect Titanfall only, or all Xbox One games. Lookout for Titanfall on the Xbox One and PC March 11, later on March 25 on the Xbox 360, and be sure to catch our thoughts on the game right here.